Read this article about Data Sciences International, one of our finalists, in the category Best Achievement of Operational Excellence in Pharmaceuticals & Life Sciences, selected by the independent judging panel, for the 2019 Business Transformation & Operational Excellence Industry Awards program. 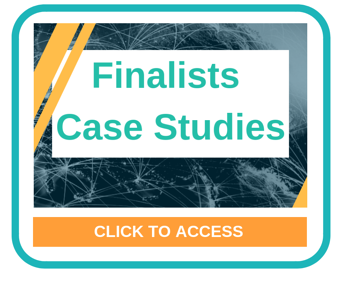 Click here to read articles on other finalists. In January, 2017, all DSI Key Performance Indicators (KPIs) were red: long product lead-times; dismal on-time delivery; discontent external customers; discouraged / frustrated internal teams and our sales team was losing confidence. Recently promoted President & CEO, Kristen Knox, decided that a significant transformation was required. With intense focus and perseverance, utilizing appropriate continuous improvement tools, involving all global DSI employees and in close collaboration with our customers, we attained amazing results. Over sixteen (16) months, we slashed our lead-times and achieved desired on-time delivery allowing our customers to perform more studies (increasing their revenue) and allowing DSI to win additional business. Our external customers are increasingly satisfied with DSI’s performance. Our sales and internal teams have never been happier and more engaged. DSI’s pursuit of Operational Excellence is off to a tremendous start.